This 100-mile loop is, without a doubt, among the best, most challenging motorcycle roads in the state. 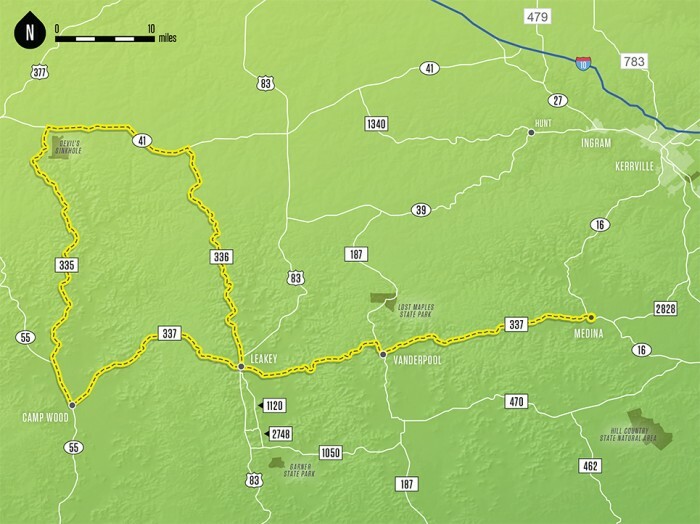 The route follows canyons and climbs jagged, steep hills; the roads offer many tight, twisty curves with shear drop offs alongside and not much in the way of guardrails. 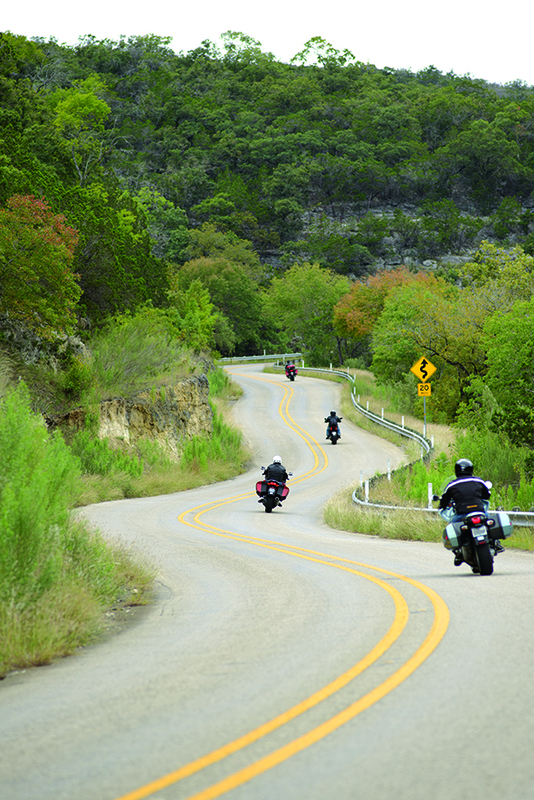 In one 15-mile section, there are approximately 65 curves! Experienced riders bliss out on this ride. Beginners are cautioned to focus on the road—even when a panoramic vista pops up along the way. Don’t forget to top off the gas tank before heading out.